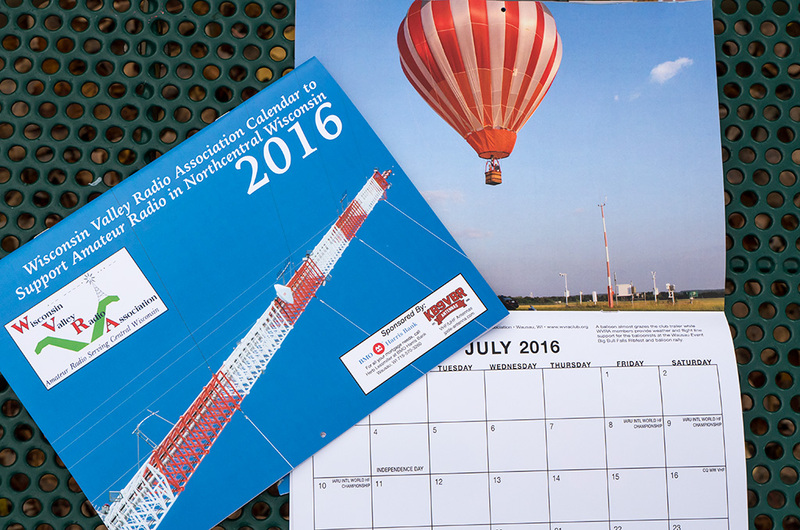 Looking for a dedicated antenna for UHF operations? Tuned to 445 MHz, the UHF band J-Pole antenna covers the upper half of the 70cm amateur radio band, which includes the repeater, remote base, link control, and simplex allocations of this band. The 2 meter J-Pole works great on the 70cm band as a dual band antenna, but sometimes you may want a 440MHz dedicated antenna. 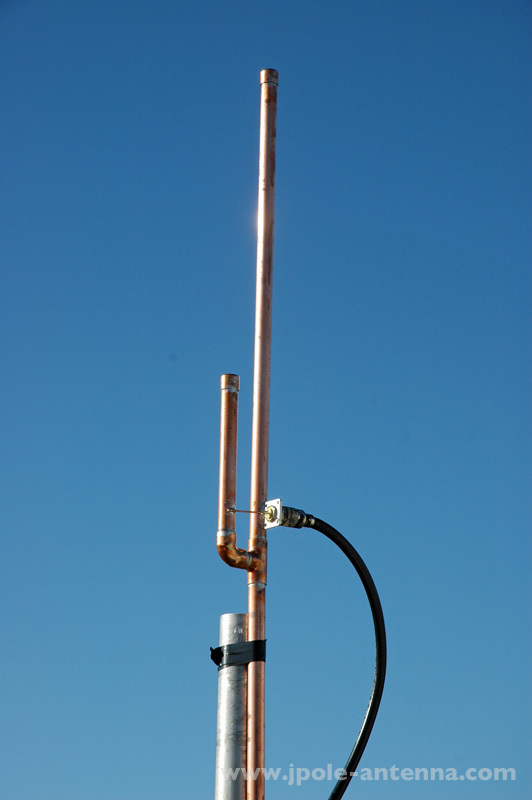 Be the first to review “440 MHz Amateur Radio J-Pole Antenna” Click here to cancel reply.